First, high power consumption. 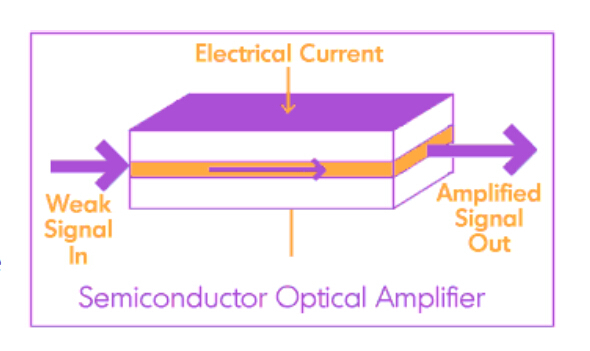 The achievement mechanism of 100G technology is complex, the optical receiver requires the use of coherent reception and processing of the DSP, the key chip has no ASIC, resulting in high power consumption of the whole 100G system. When large-scale commercial 100G technology, the average power consumption of each wavelength is still a problem waiting to be solved. Currently the power consumption of per wavelength is above 200W, the average power consumption of per frame is 7000W, so there will need three frames. 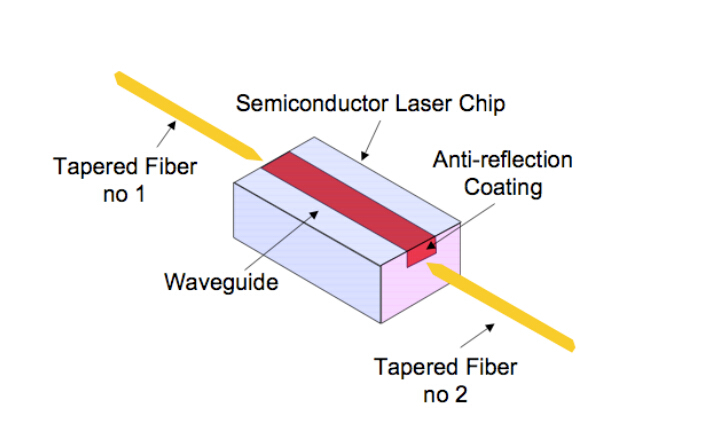 Obviously, the 28nm process can help to reduce energy consumption, but there is no 100G solution of 28-nanometer. 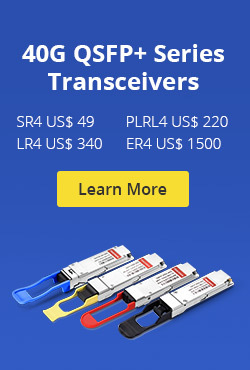 In addition, although the light energy consumption is not large, but due to the use of next-generation fiber optic transceiver will increase greatly, reducing the power consumption is very necessary. 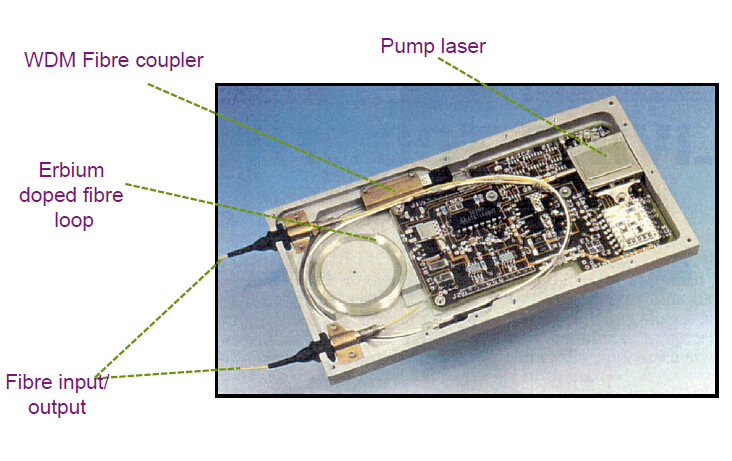 The second is integrated, especially in the field of optical circuit and photoelectric integration. 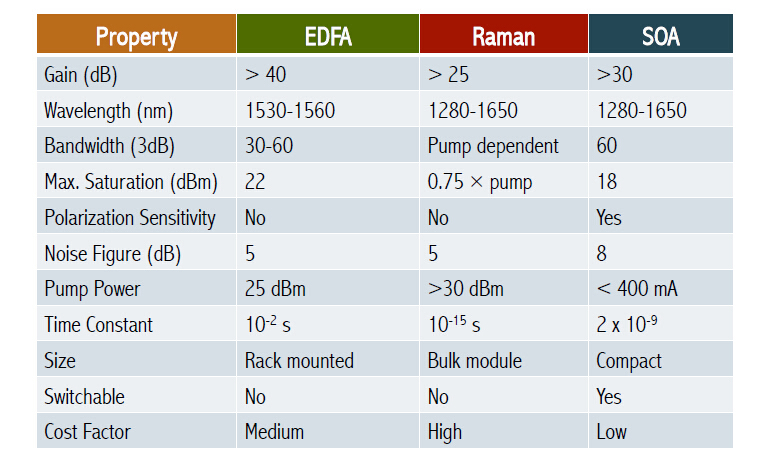 How to add mass active and passive optical devices such as laser, fiber optic amplifier, wavelength division multiplexing(WDM) and transmitter/receiver to the network to achieve highly integrated? 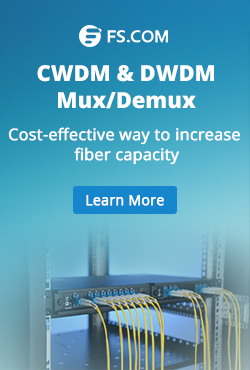 Using semiconductor technology to the integration of CWDM and laser? This entry was posted in Network Solutions, Optical Transceiver Solution and tagged CFP module, fiber optic amplifier, fiber optic transceiver on July 5, 2013 by Admin.